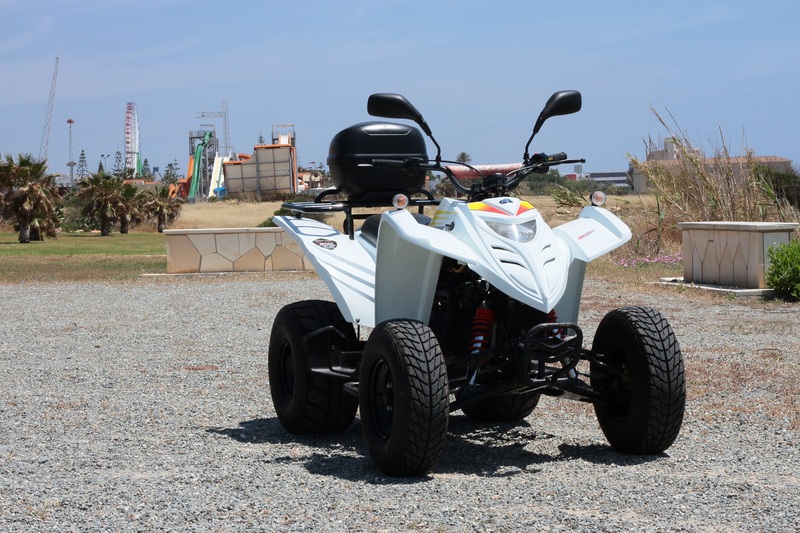 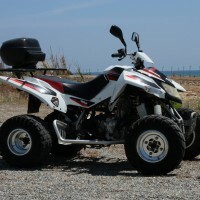 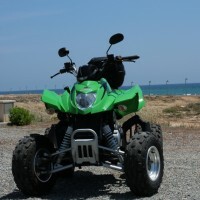 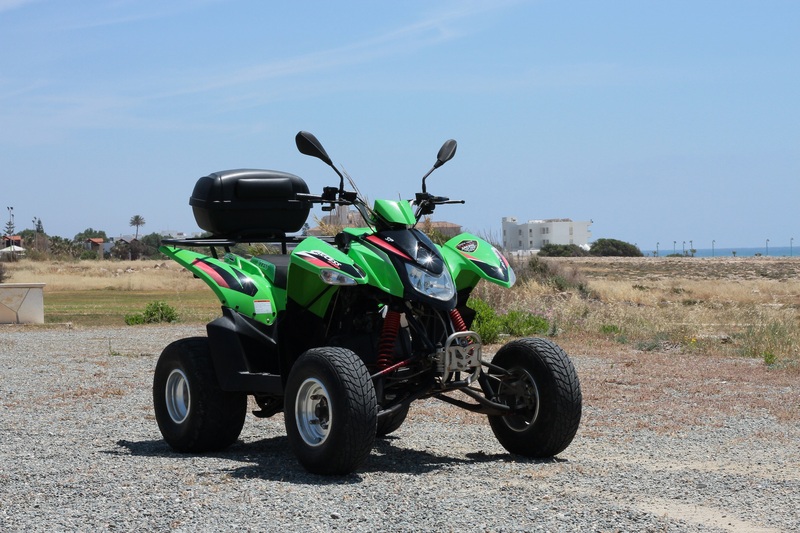 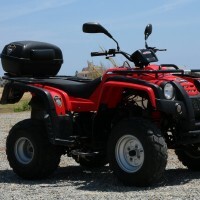 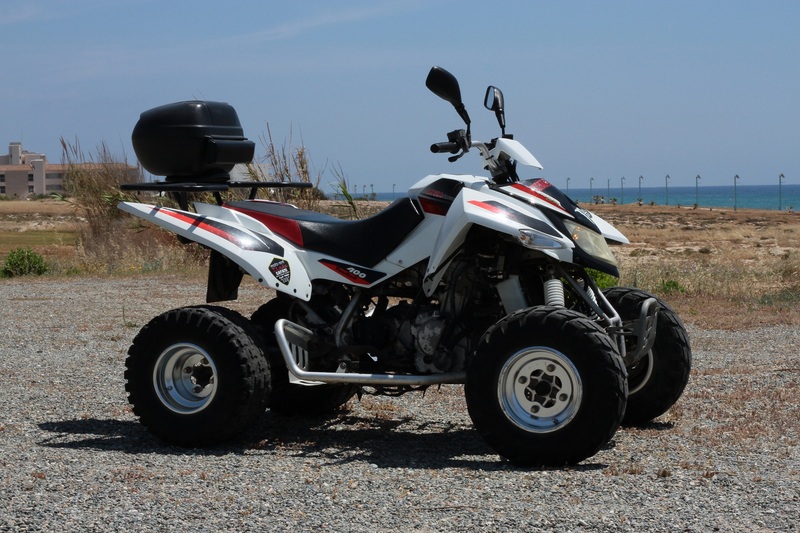 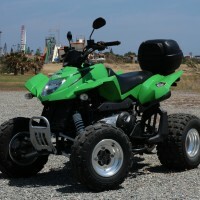 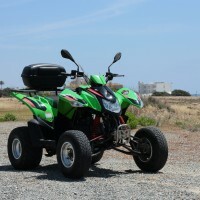 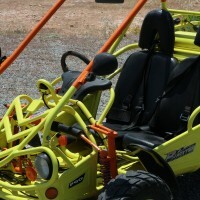 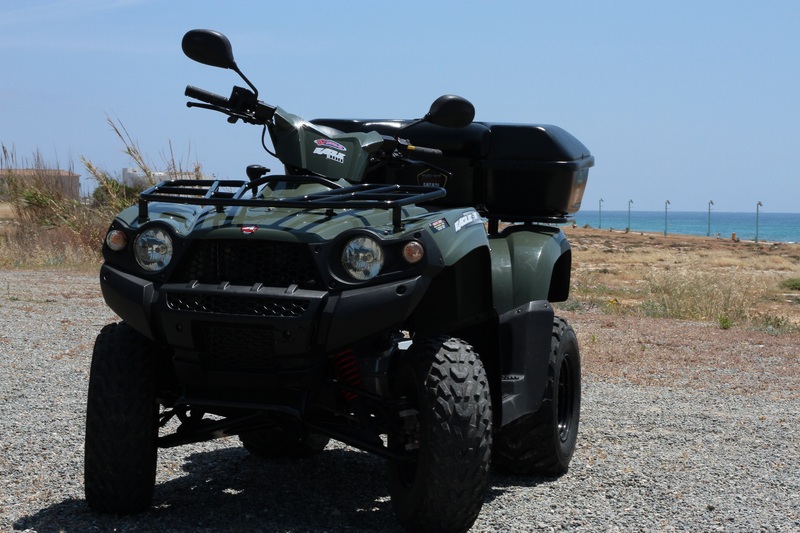 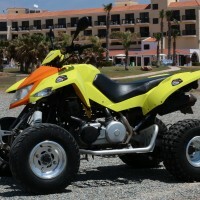 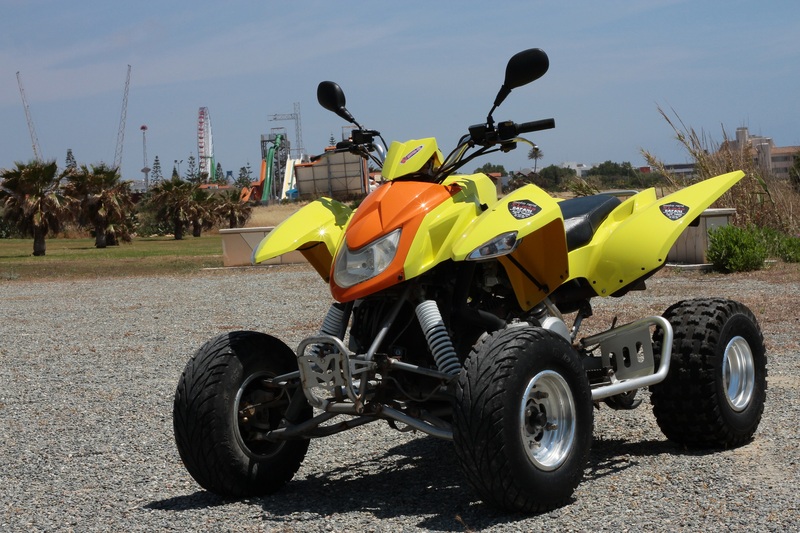 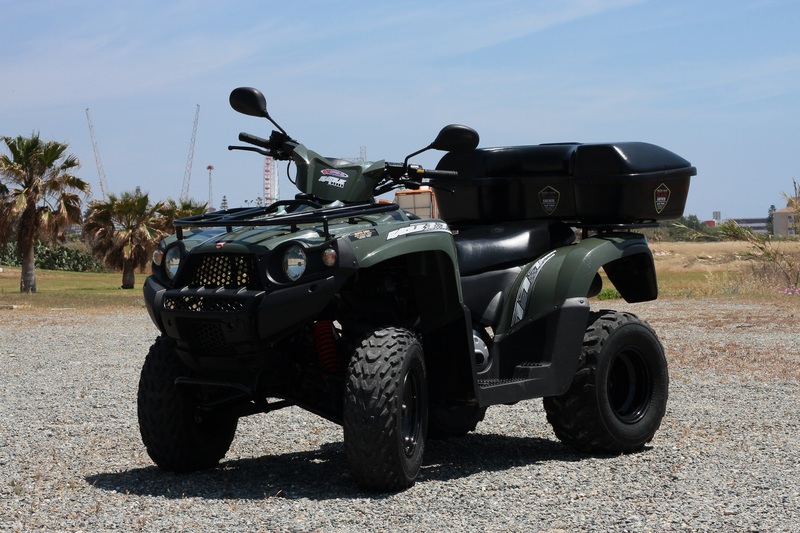 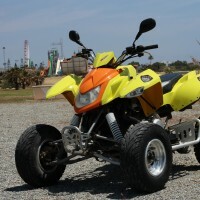 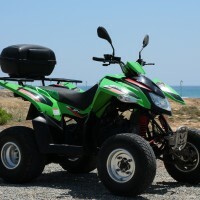 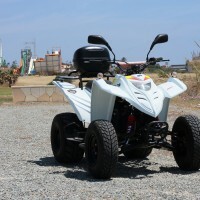 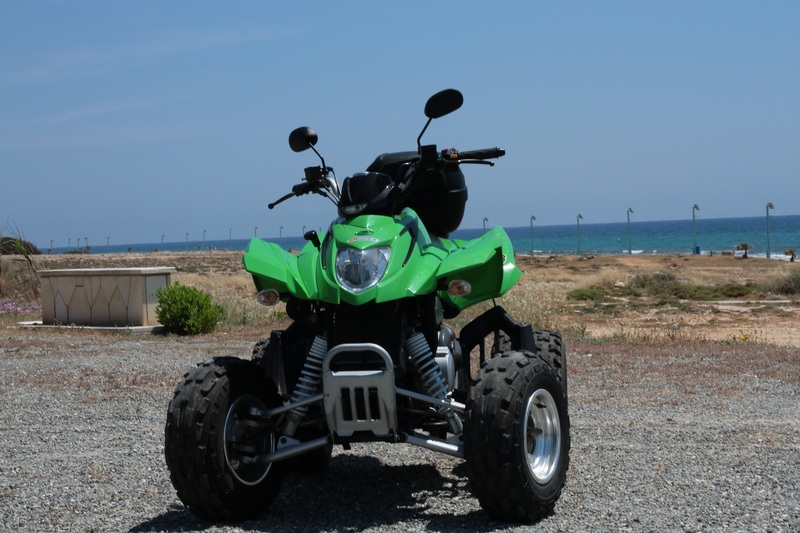 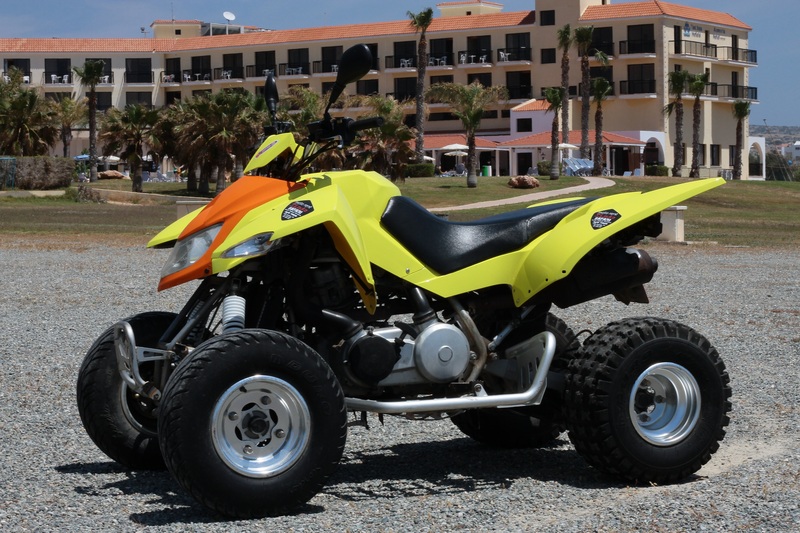 Hire a Scooter, Quad Bike or Buggy – Get some wheels while on holiday! 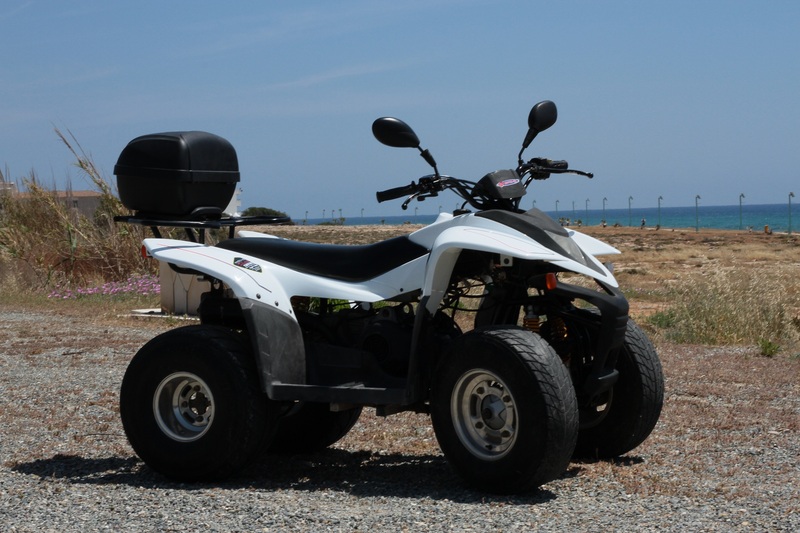 If you want to hire a bike in Ayia Napa you’ve come to the right place! 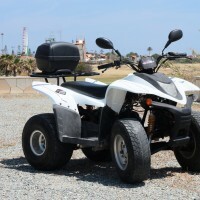 You can rent a scooter, quad bike or buggy. 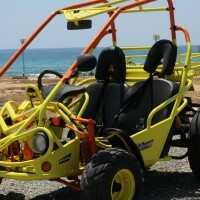 This is an exciting way to see this unique place and it’s neighbouring towns. 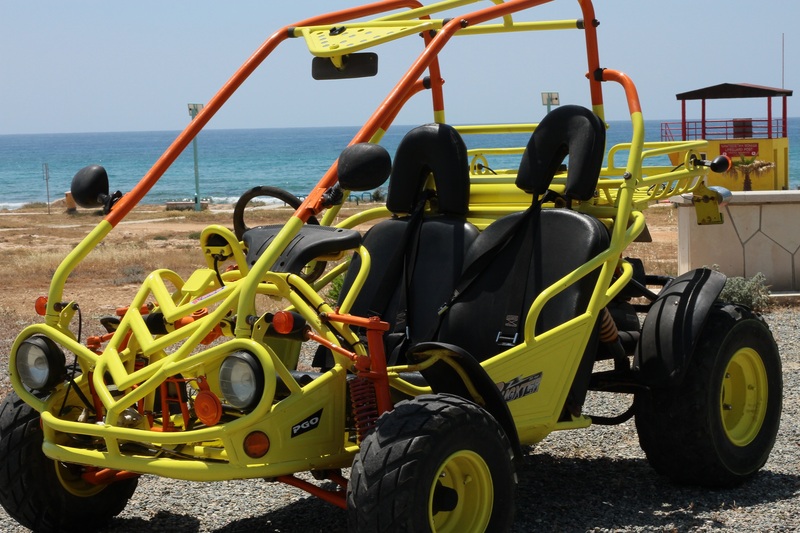 It adds to your holiday experience and lets you enjoy more during your stay. 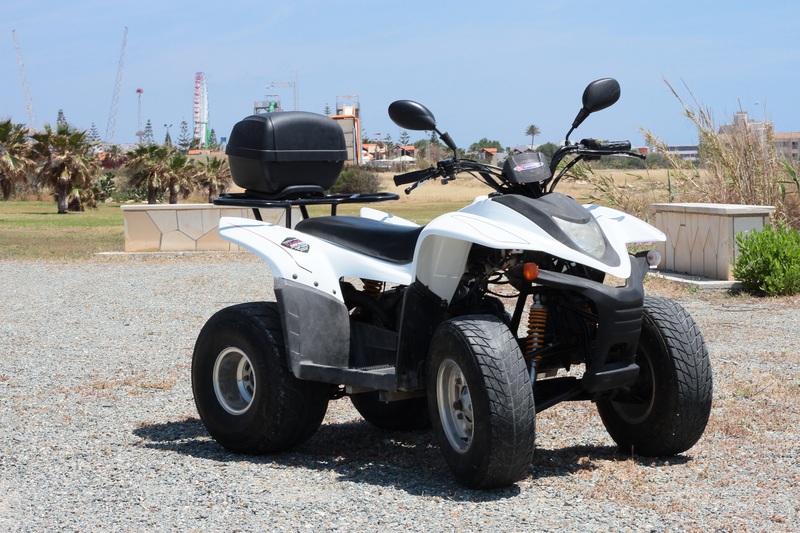 Explore along the coast and find all the different beaches, each with their own character. 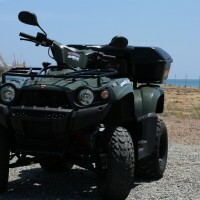 Visit places you just can’t get to on foot. 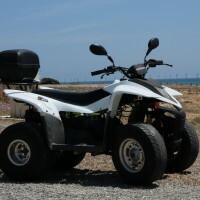 Cypriot living is laid back and charming, go sample local foods and see local customs first hand. 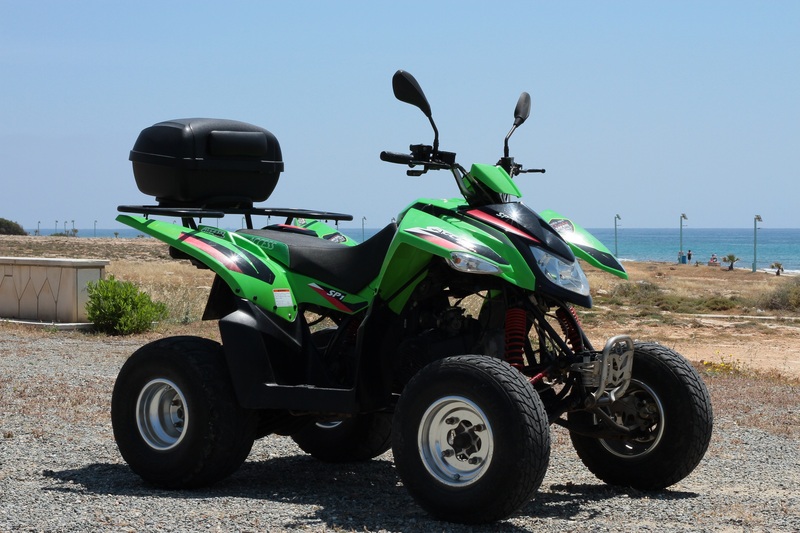 You are only a bike ride away from a holiday adventure. 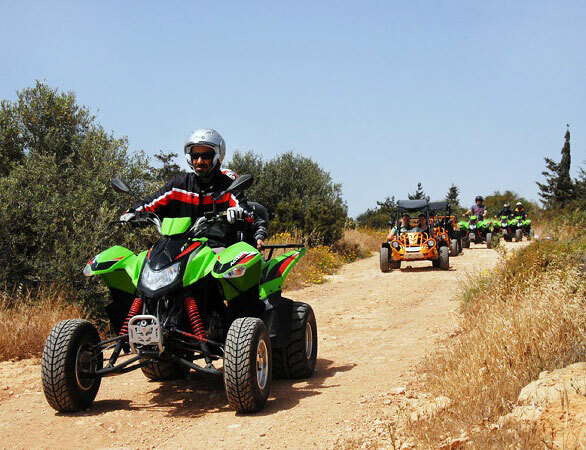 Need some inspiration, feeling adventurous? 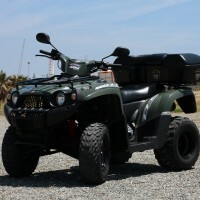 Check out our Safari page, we’ll take the hassle out of getting around and make it fun! 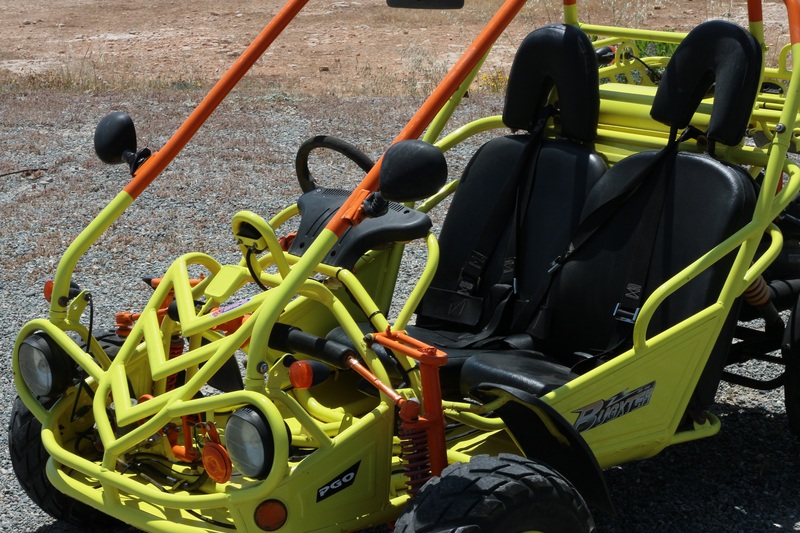 Let us show you some of the must see places around here! 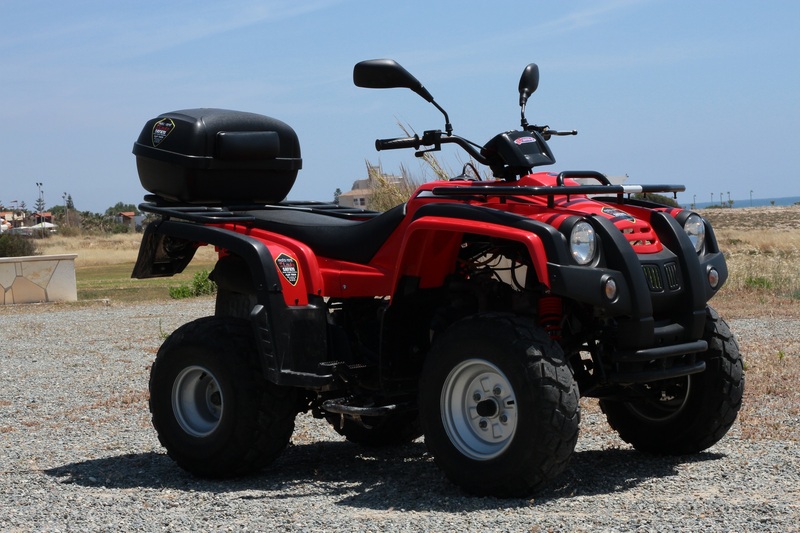 Nothing feels as good as riding around in the sunshine – make sure you don’t miss out! 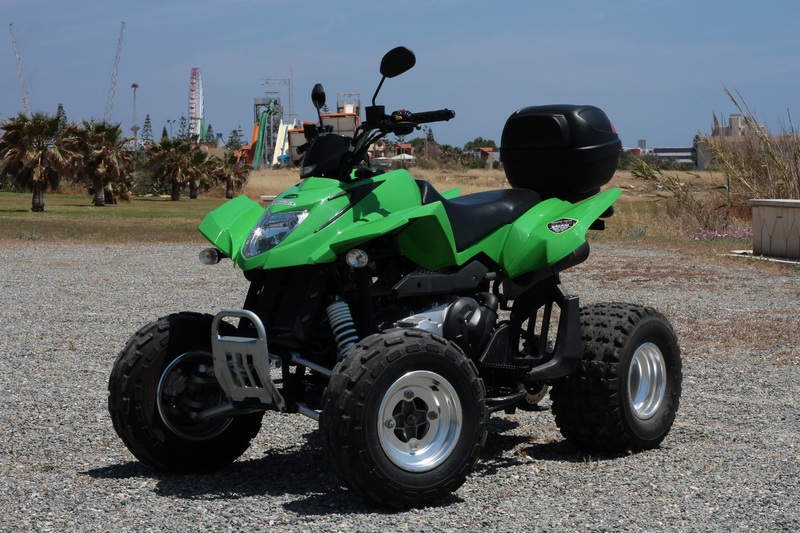 Drop by our shop and we’ll show you a range of machines to choose from.